Just what in the hell were our parents talking about when they referred to the ‘Golden years’? Were they nuts or was it really the fact that people born around the turn of the twentieth century were just made of tougher stock. I know for a fact that World War II was basically won by farm boys from the mid-west. Tough as nails these kids who could lift up a cow. The Nation has become urbanized over the past several decades. All we have now are soft bellied brats who never take earphones out of their ears. Yep, that must be it. Our parents were tougher by our standards today. They knew that when they became senior citizens life would be relaxing, retired with a substantial pension surrounded by their children and grand children. With these things in mind the term ‘Golden years’ makes plenty of sense. But wait a minute. 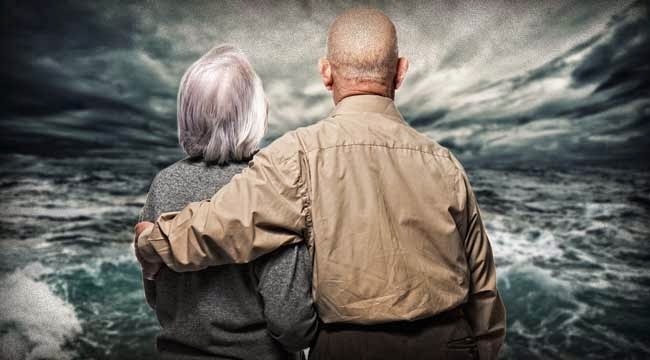 Today, the term ‘Golden years’ can only refer to the health industry as we boomers gravitate towards cancer, Alzheimer’s, Parkinson’s, and a thousand other de-habilitating diseases that attack one out of every four of us or twenty-five percent of the boomer seniors. And, unlike our parents, the health system has broken down to the degree that if you contract one of the well-known maladies, the expense for gambling that you might live through it will put you in the poor house. There you are. On the street with cancer eating you alive, wondering how you’re going to eat today and where you’re going to sleep. Jesus this is really depressing. Why in the hell did I go to this place? Okay, I’ll try to balance out this segment with a joke that Henny Youngman, the famous funny man of yesteryear told me, in person, in Toronto after I finished a show backing up Lena Horne.